This is an inspiring collection of essays. There is nothing like reading the thoughts of black men speaking honestly, openly, personally and intellectually. There is nothing like this because it seldom happens. This really is where the revolution starts. 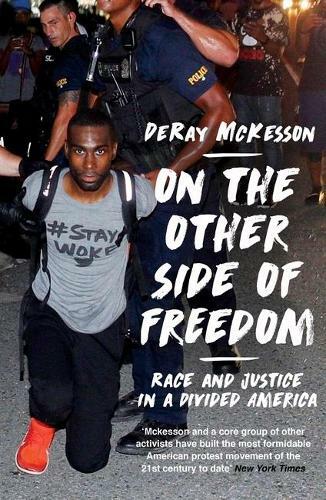 Every page of this book breaks down stereotypes of what being a black man is. It is refreshing to read the truth of men expressed as eloquently as they are in these pages. I was inspired. I found hope. This is power stuff my people. There is no holding back here. 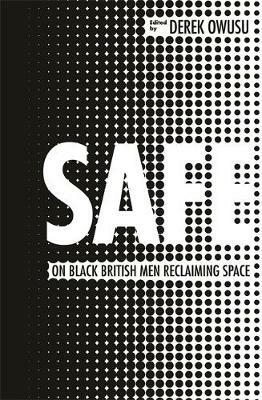 These might be essays by black British men, but they are relevant to all of us in the diaspora. Hold this book close to you and stay Safe.